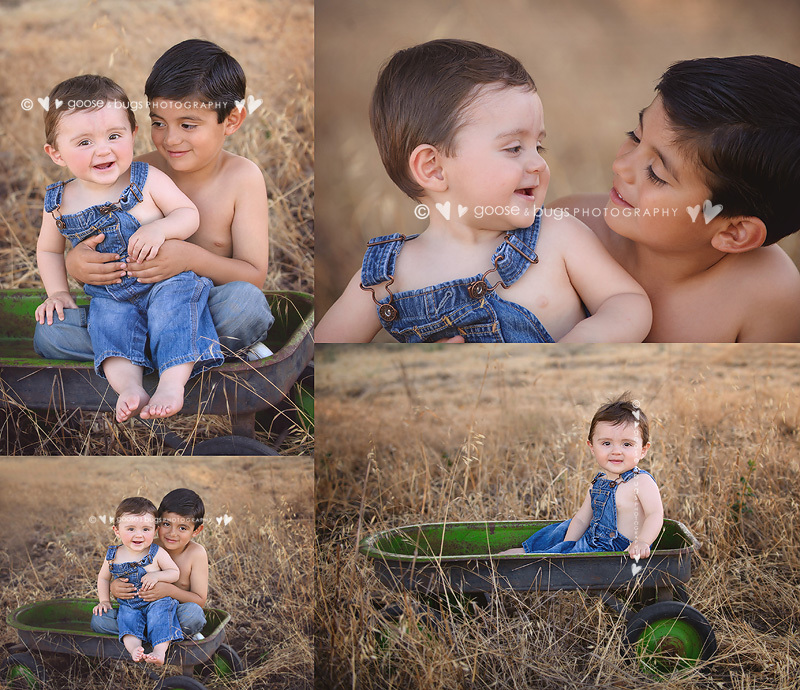 san jose baby photographer • brothers | gooseandbugsphotography newborn baby and child PhotographyCustom children's photography, specializing in newborn portraiture, on location in San Jose, Ca and the surrounding Bay Area. This entry was posted in babies and tagged baby photographer, bay area baby photographer, bay area baby pictures, bay area child photographer, bay area photographer, child photographer, children's portraiture, san jose baby photographer, san jose baby pictures, san jose child photographer, san jose photographer | Bookmark the permalink. These are just so perfect–I love the shot of them looking at each other, and the lower left image. LOVE!